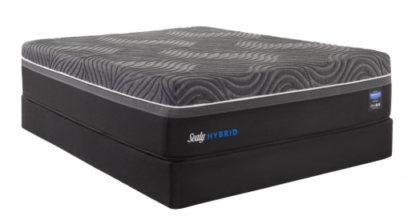 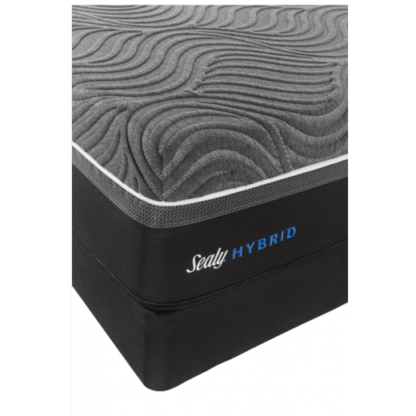 The Sealy Premium Hybrid Silver Chill Plush mattress is the coolest hybrid. The Premium collection features 2X the cooling comfort of Sealy’s DuoChill™ Cooling System, exclusive Posturepedic Technology™ and the all new Sealy Immersion™ Advanced Memory Foam, the Premium line offers the best in support, cooling & enhanced pressure relieving comfort. Every Sealy Posturepedic® mattress is engineered to fully support your back and align your body so you get a comfortable night’s sleep. 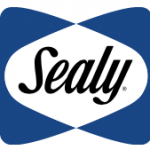 For years, Sealy Posturepedic has worked with orthopedic specialists to create real support for your body. 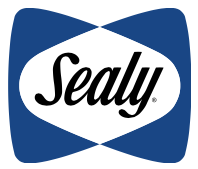 Sealy’s newest mattresses are the result of years of engineering to deliver exceptional support and comfort. 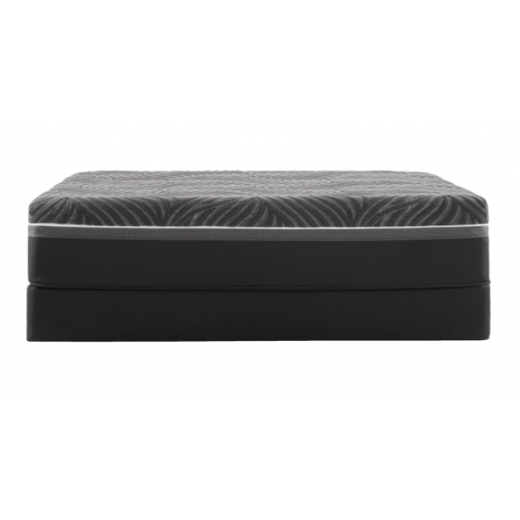 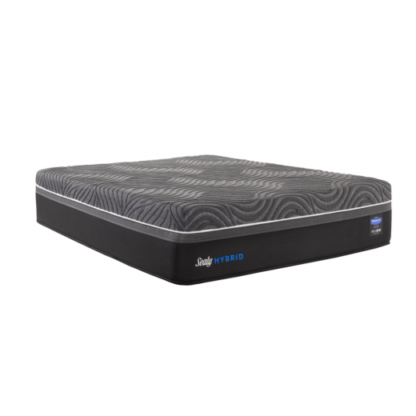 DUOCHILL™ COOLING SYSTEM, For 2X the cool-to-the-touch comfort, Sealy Chill™ Technology is feature in both performance cover and on the sleep surface of the advanced memory foam layer. 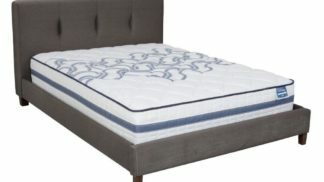 ALLERGENPROTECT™, Protects the mattress from common allergens, such as dust mites, helping it stay fresh.